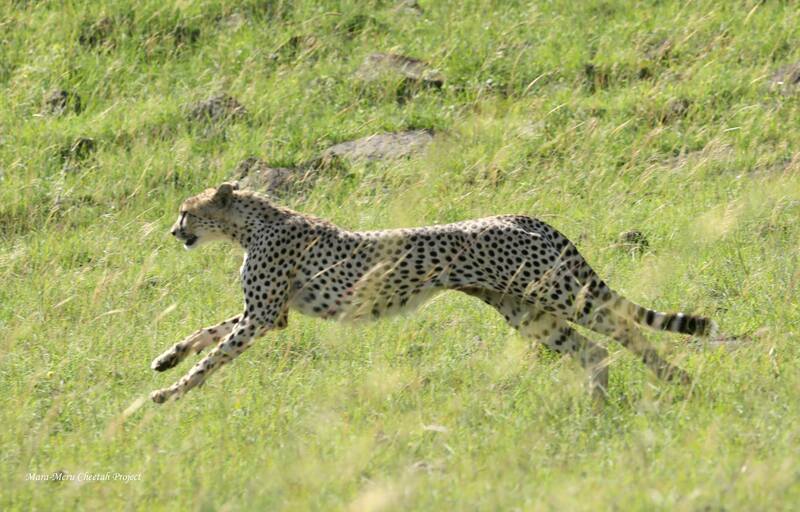 Competition with conspecifics for resources forces cheetahs to search for suitable territories, and for this purpose cheetahs master new places. 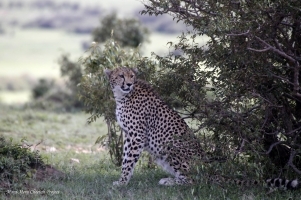 Lowering the water level in the rivers facilitates crossing, and cheetahs from the reserve are able to get not only to neighboring conservancies, but also to cross the Mara River to the Triangle. 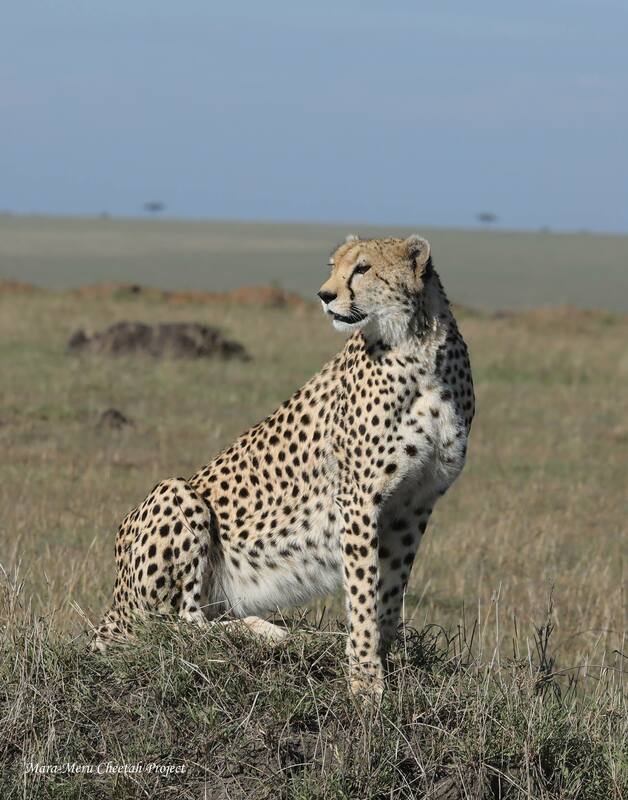 In addition to Rani, who was born in 2008 in the Triangle and over the past two years has become a frequent guest in the Triangle, over the past two months two lone males – Mugi and Olopa and two females – Imani and Busara have been seen there. 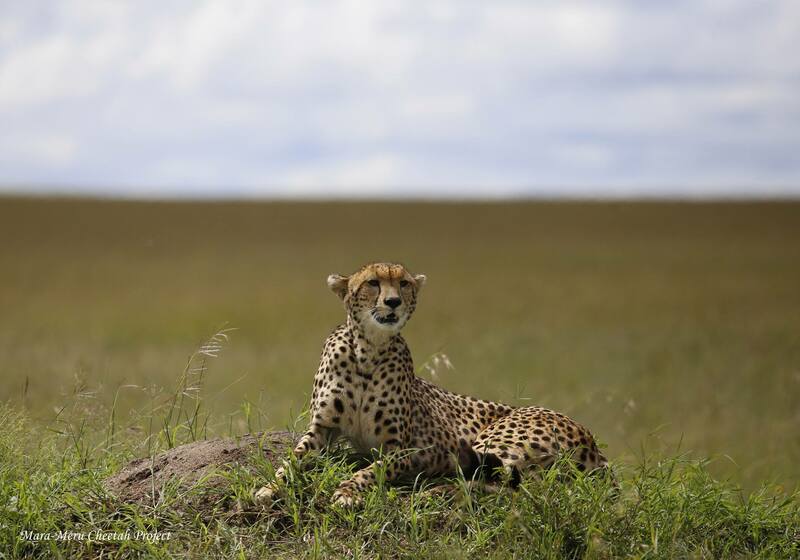 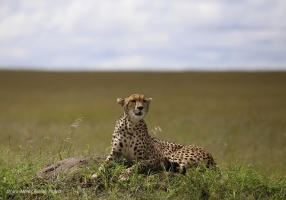 The largest cheetah male coalition in Mara, the Fast Five, expels singletons from their territories, limiting their ability to hunt and mate successfully. Perhaps that is why single males and females begin to look for new partners outside the Fast 5’s area of control. 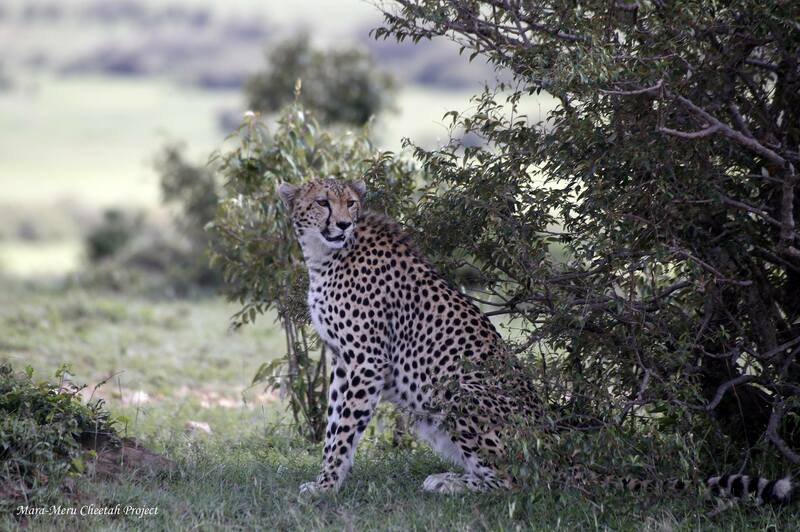 For example, at the end of January, we observed Imani (daughter of Amani, born in 2012) in the Triangle with two Lemai Boys, and in March, Busara (daughter of Amani, born in 2016) actively explored the Triangle for two weeks, including the top of the Escarpment. 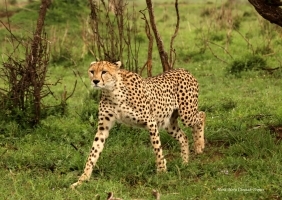 Mugi (Miales son born in 2014) crossed to the Triangle in 10 days after being attacked by one male of the Big Five coalition. 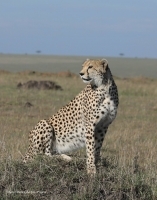 He lost his brother Mukiri in 2017, but Mukiri was subsequently seen in the Triangle.